Can you tell us what creativity means to you in under a minute? 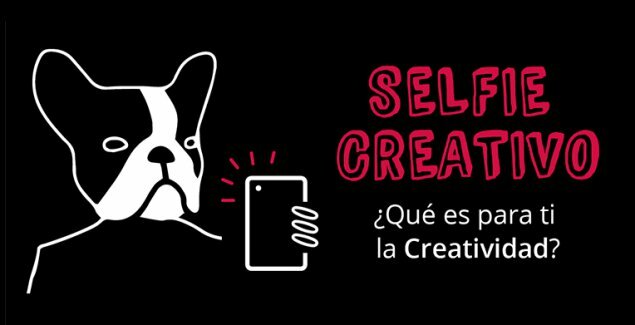 Now you can take a ‘creative selfie’ at the ‘Ferran Adrià Auditing the creative process’ exhibition at the Espacio Fundación Telefónica. Among the projections, images, and culinary maps which detail the whole creative process which the Catalan chef followed at elBulli, there will be eight LG G3 phones available so you can record yourself and tell us what creativity means to you. The most creative selfies will be published on the ‘Ferran Adrià. Auditing the creative process’ website and will be shown on the Fundación Telefónica’s Youtube channel. You have until 1 March to take your selfie!